This book series publishes innovative and rigorous scholarship in the interdisciplinary and global field of memory studies. Memory studies includes all inquiries into the ways we—both individually and collectively— are shaped by the past. How do we represent the past to ourselves and to others? How do those representations shape our actions and understandings, whether explicitly or unconsciously? The “memory” we study encompasses the near-infinitude of practices and processes humans use to engage with the past, the incredible variety of representations they produce, and the range of individuals and institutions involved in doing so. Guided by the mandate of the Memory Studies Association to provide a forum for conversations among subfields, regions, and research traditions, Worlds of Memory focuses on cutting-edge research that pushes the boundaries of the field and can provide insights for memory scholars outside of a particular specialization. 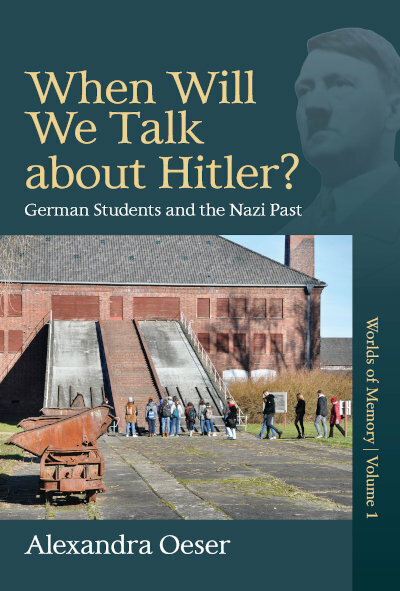 In the process, it seeks to make memory studies more accessible, diverse, and open to novel approaches.